Strap yourselves in for another episode of Digital Noise, the home release review show where we cover all the best and worst of blu-ray and dvd. This week we start out with a bang with a double blast of Batman and then go on to cover a wide assortment of types of titles. And with a giveaway of a new classic Korean film by the writer of I Saw The Devil, you’ve got a can’t-miss show! Well now that you have mentioned a “Men of One of Us” calendar, it MUST be done. 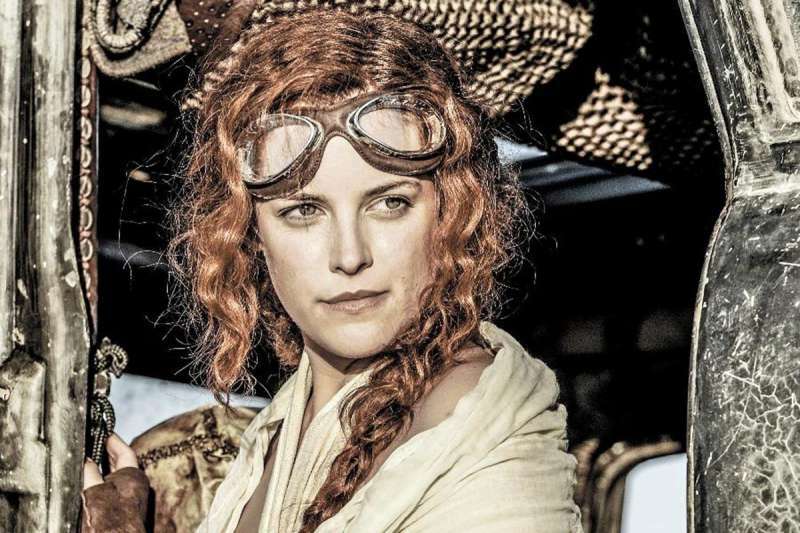 Riley Keough is one of the brides in Mad Max: Fury Road. I’m with Joe, I wanna see a “Streets of Fire” Blu-ray!